Every Friday at noon from June 15 – July 27 on the Courthouse Lawn. Children’s Entertainment at the Spray Plaza every Thursday at 11am from June 14 – August 9. 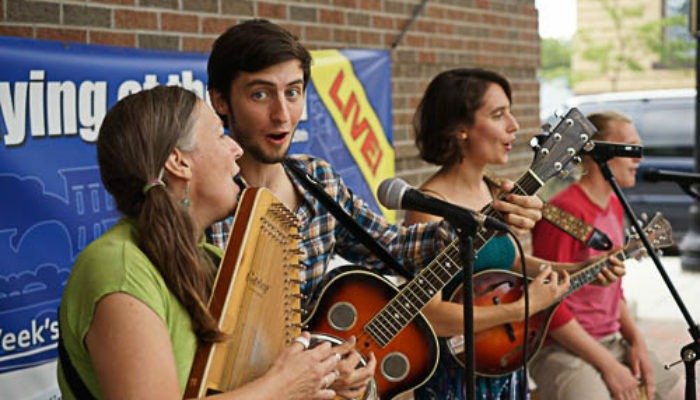 Wednesdays at 7:30 from July 11 – August 22 at the Thornapple Plaza. Every Friday at 7:30 from June 15 – August 17 at the Thornapple Plaza. Need information when at a Downtown Event? Look for our Downtown Ambassadors.  These Volunteers would love to help and find out more about you and your visit to Downtown Hastings. 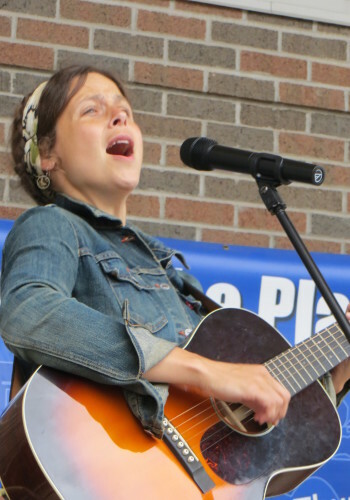 Some of the “Playing at the Plazas” programming is supported, in part, by an award from the MICHIGAN COUNCIL FOR THE ARTS AND CULTURAL AFFAIRS and the NATIONAL ENDOWMENT FOR THE ARTS.